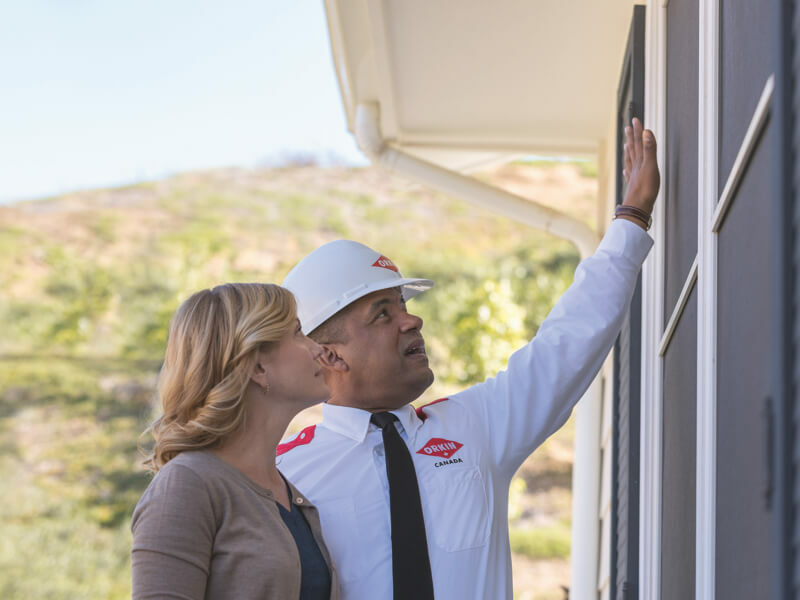 One-Time Specials - Wasp Nests, etc. 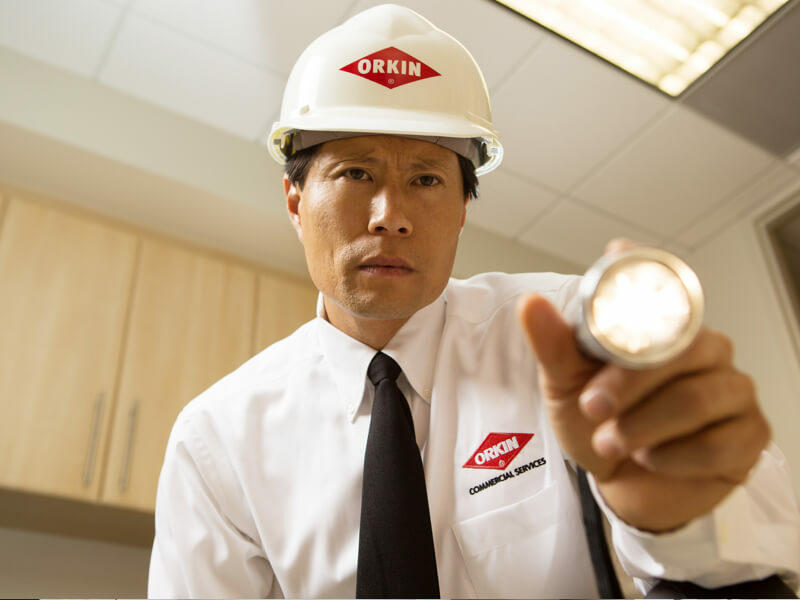 From wasps and ants, to raccoons and rats, pests can be a maddening nuisance, or worse, a serious problem that can be damaging to your home and your health. 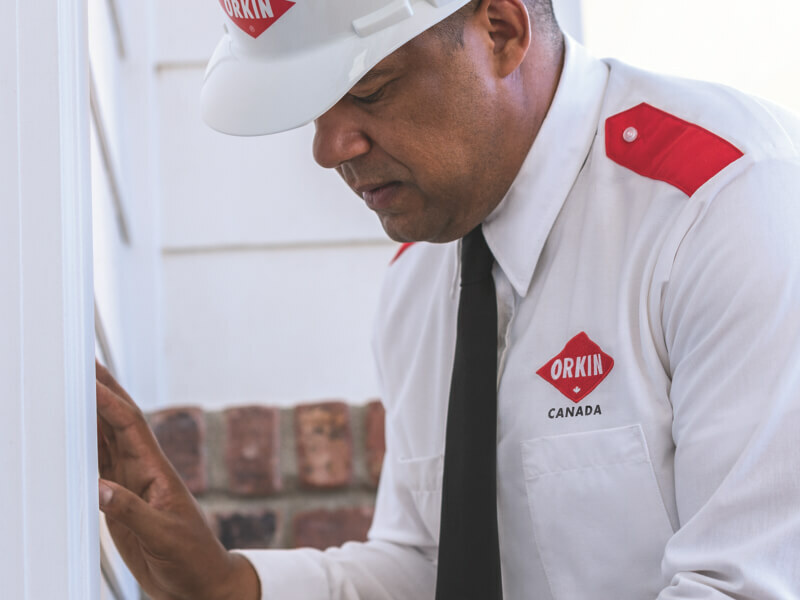 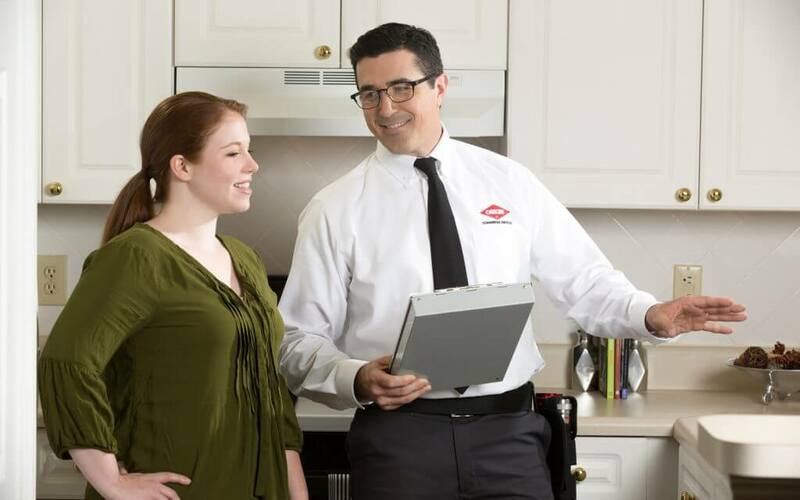 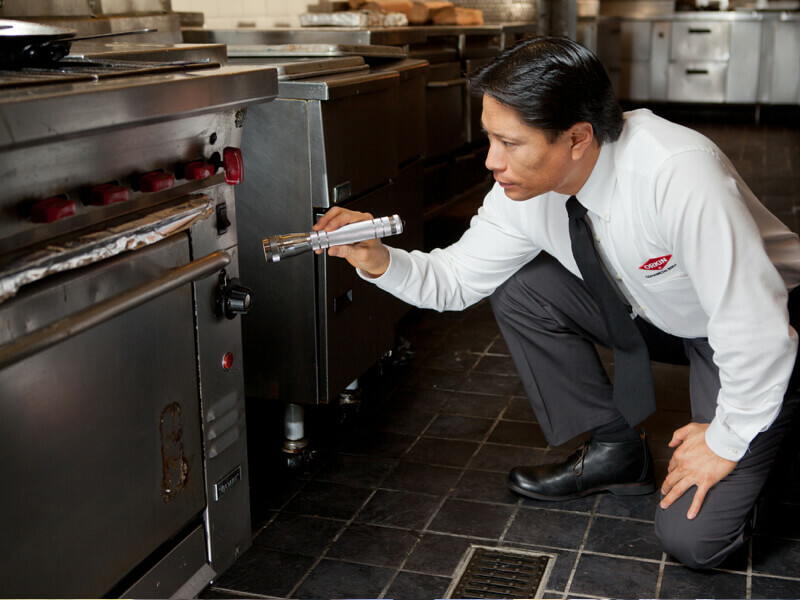 However Orkin Canada’s pest control technicians can provide quick solutions to proactively combat common pests such as wasps, spiders and ants.